You Have Just About Everything! Sensible weight loss and sustainability. Your Doctor’s permission is required. 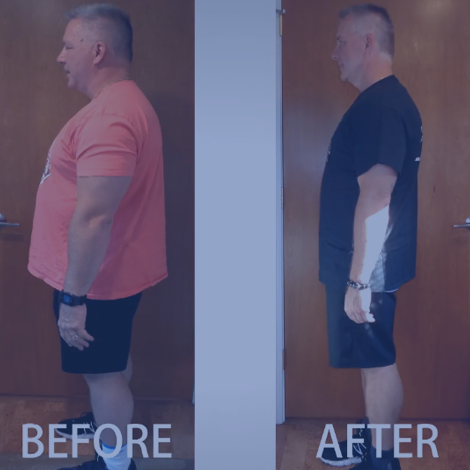 See how and why the diet works. 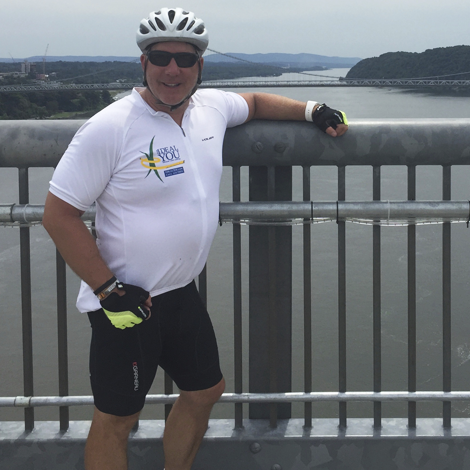 Don’t take our word for it… Listen to just a few of the thousands of Western New Yorkers we have helped! 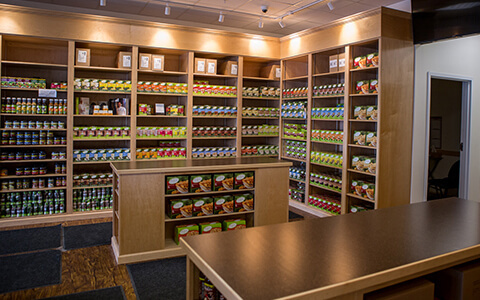 Our breakfast, lunch and snack products come in over 85 varieties, are delicious and you make your own healthy dinner! 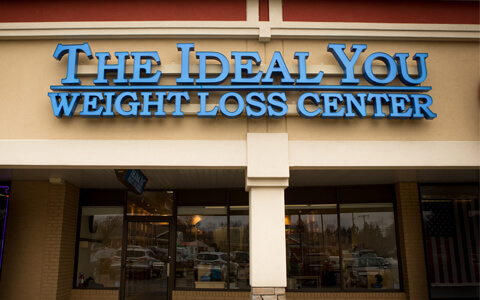 The Ideal You Weight Loss Center is at Southgate Plaza. She wants you to know that it's spring time and YOU CAN DO IT! 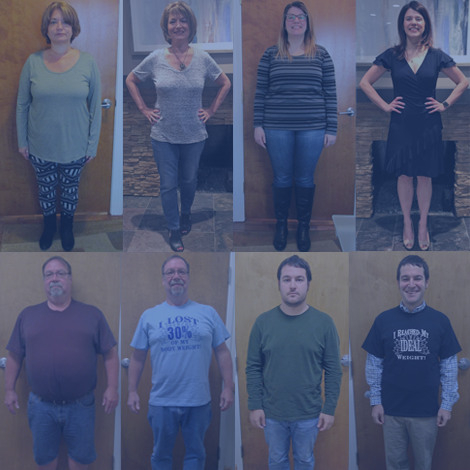 Our team has helped thousands of people here in WNY and we would love to help you become... 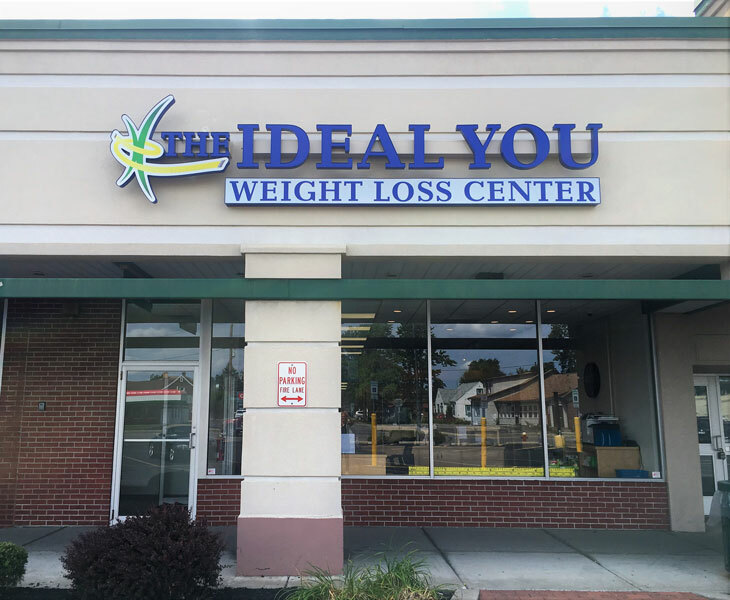 Your Ideal You! Happy FEEL GOOD FRIDAY to all! Another day, another makeover! Congratulations to Bridget! 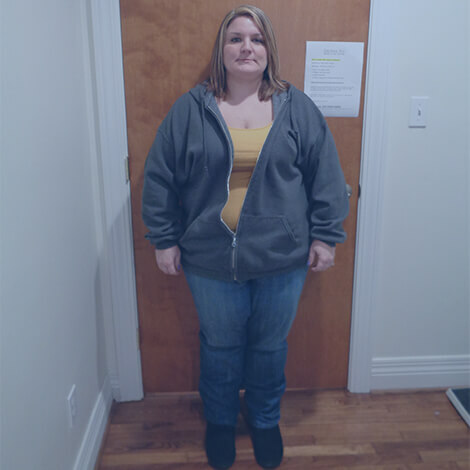 Bridget reached her Ideal weight and lost 20% of her body in just over 4 months with The Ideal You! She has been maintaining her new weight for 2 months now! Way to go, Bridget! 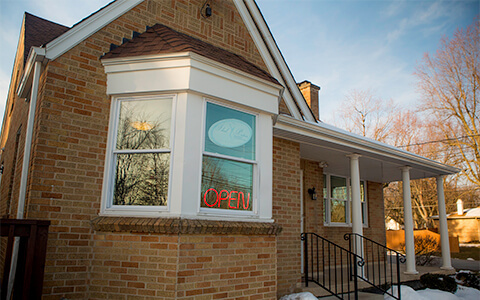 This past week, Bridget went to Capello Salons to receive her free $250 makeover. That includes a cut, color, style, make-up and manicure! We hope you enjoyed it, Bridget! 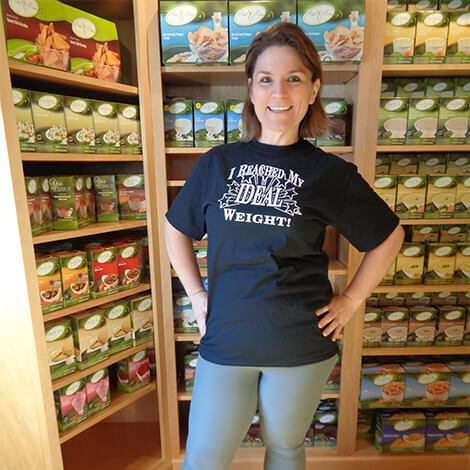 Do you want to learn how you can get to your Ideal weight? 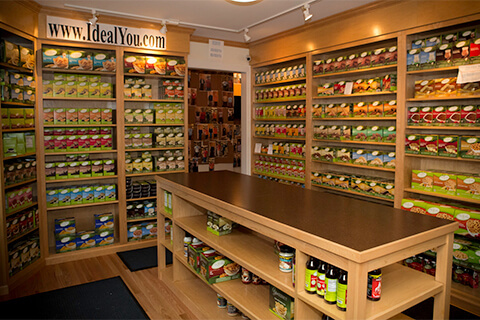 Please visit our website www.idealyou.com for more information!